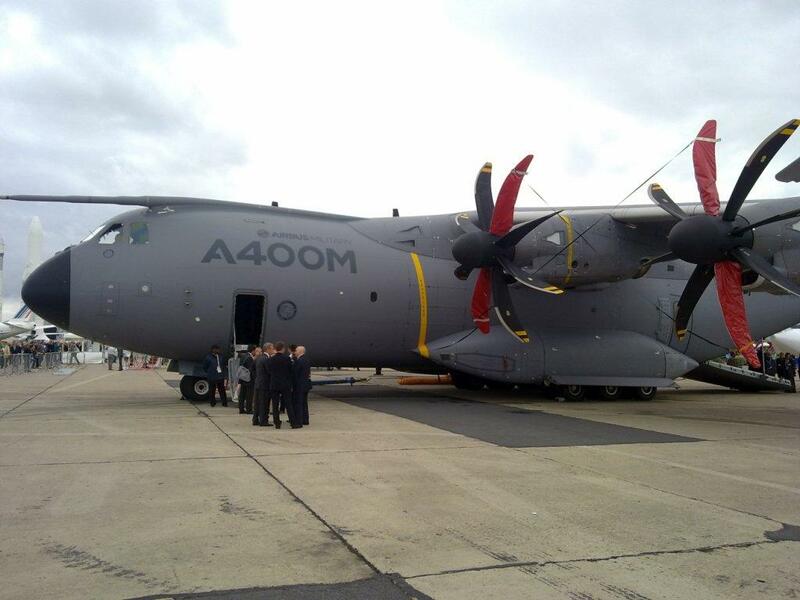 The A400M is a new tactical transport airplane developed by Airbus Military. The A400M is a new important tactical transport aircraft for the large European Air Forces (Germany, France and the United-Kingdom). The Project is a collaboration of 8 European countries, called OCCAR (Organisation Conjointe de Coopération en Matière d'Armement). 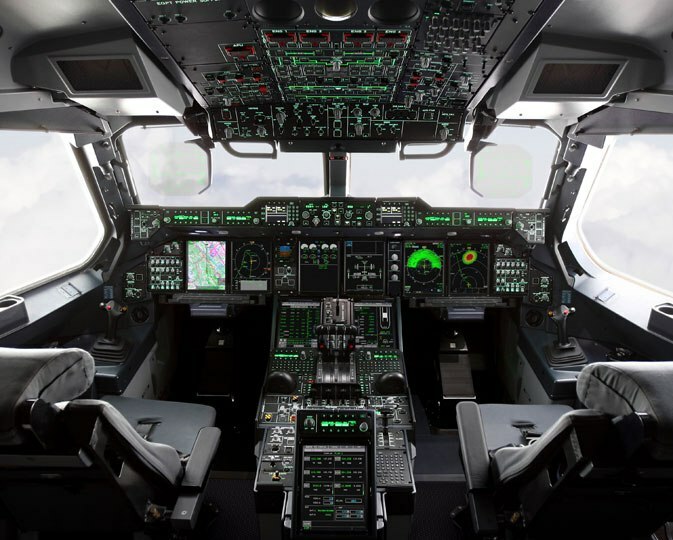 The objective is that the A400M will replace all aging C-130 Hercules and C-160 Transall airplanes. 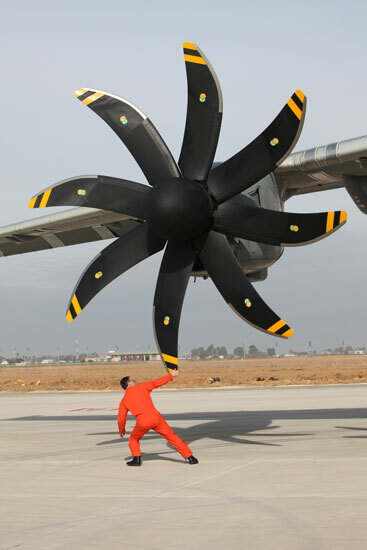 The A400M can transport twice as much as cargo. 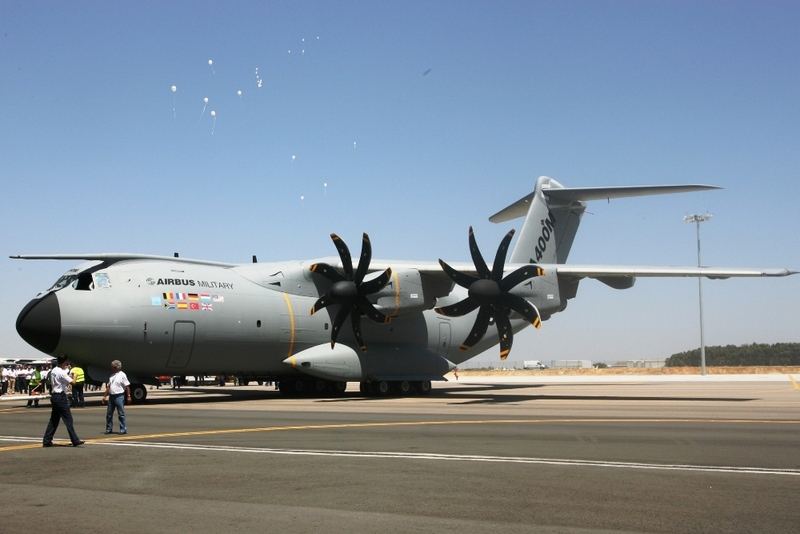 - On friday December 11th, 2009 the A400M made its first test flight from the Airport of Sevilla, Spain. The flight which took a few hours was made by 2 test pilots and 4 engineers. 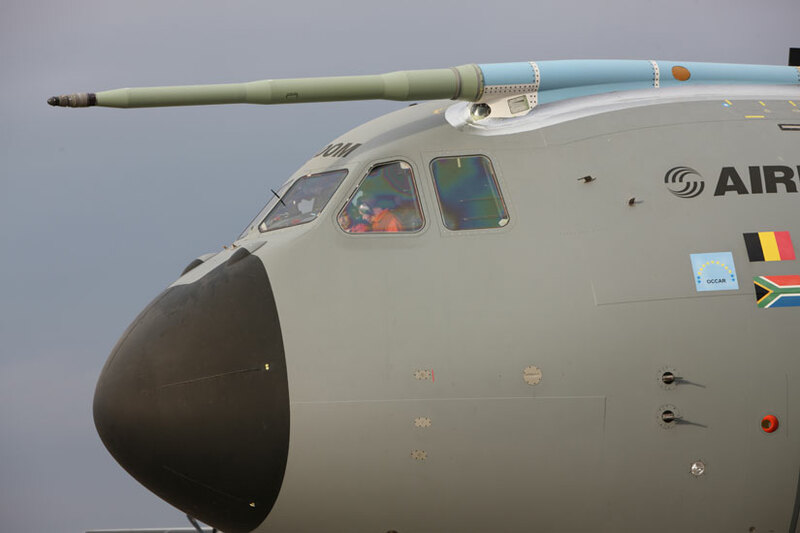 The A400M landed safely back on Seville Airport. 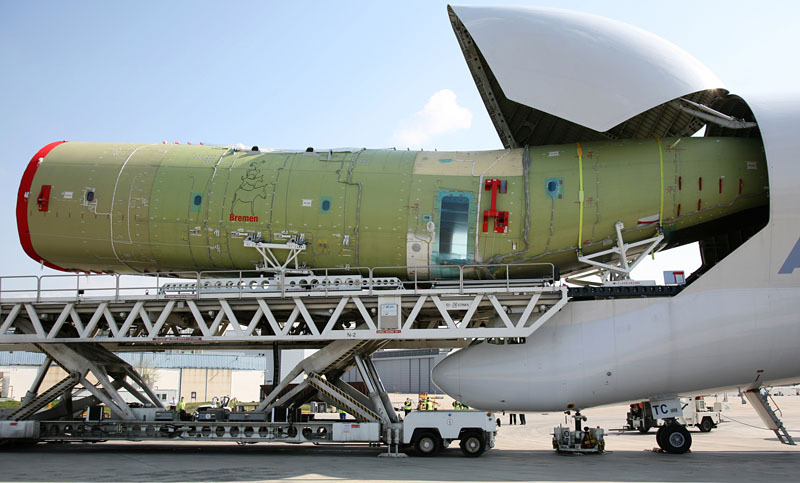 The first A400M flight was expected to being completed in 2008 and delivered in 2009. 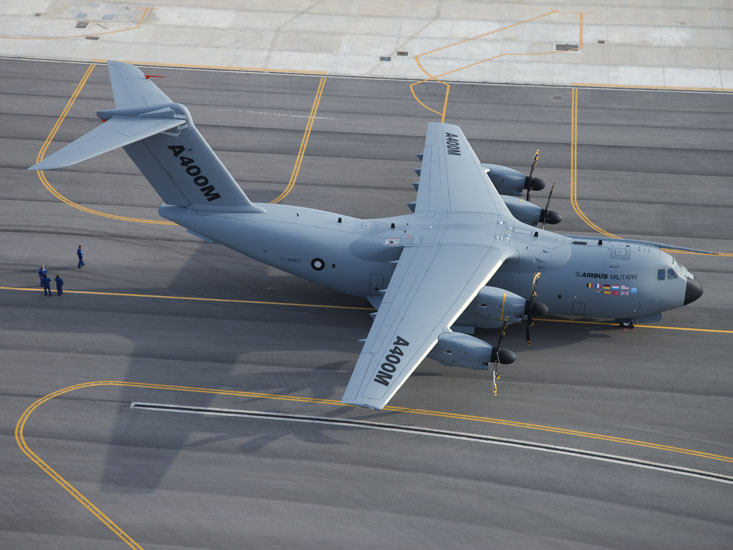 The A400M program is delayed due to delays in some subprograms. 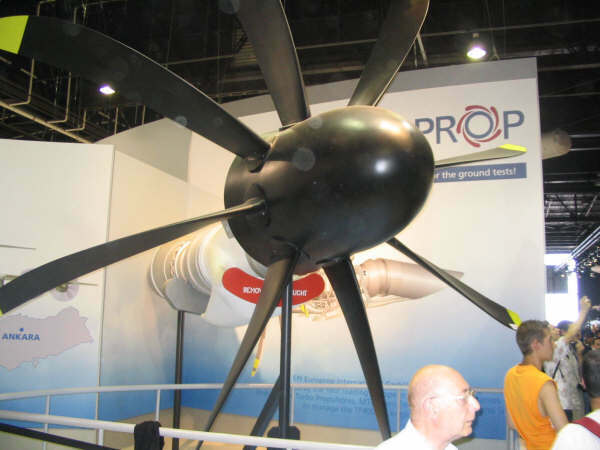 For example the new engine from Safran group. 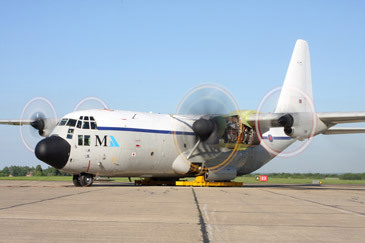 The new engine was tested by the British company Marshall Aerospace on a C-130 Hercules. 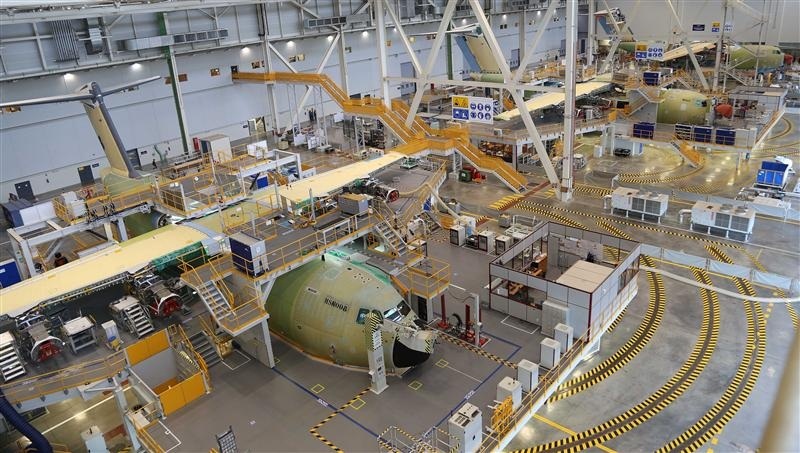 The center fuselage of the A400M has already being build. 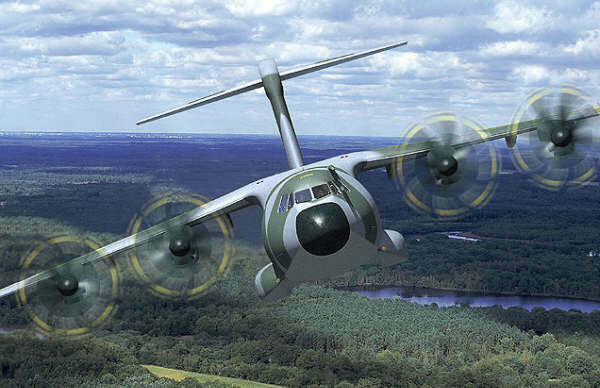 Germany has ordered 60 A400M airplanes. Later it was decreased to 53. They will try to resell 13 airplanes. The German Air Force (Luftwaffe) wanted an interim solution. It never came. 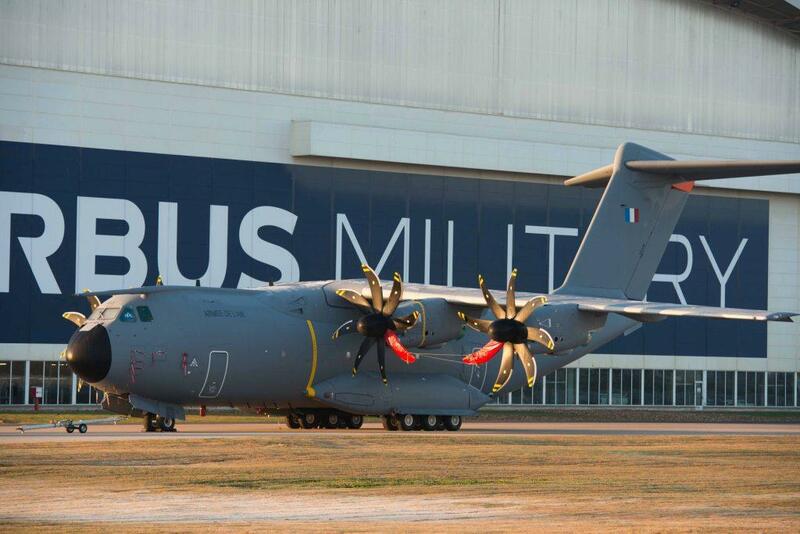 On 30 September 2013, the first of 50 A400M's for the French Air Force was delivered. 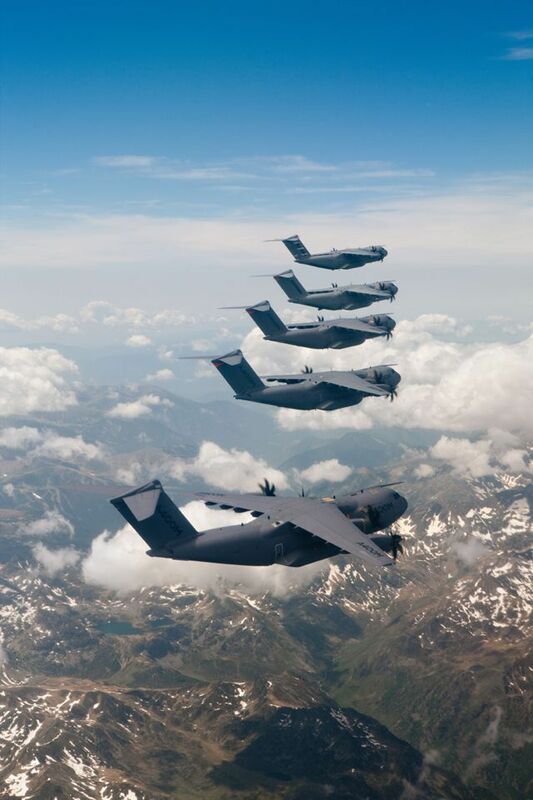 France has reviewed the C-17 Globemaster as an interim solution for the delays of the A400M. The C-17 however, was to expensive for France. 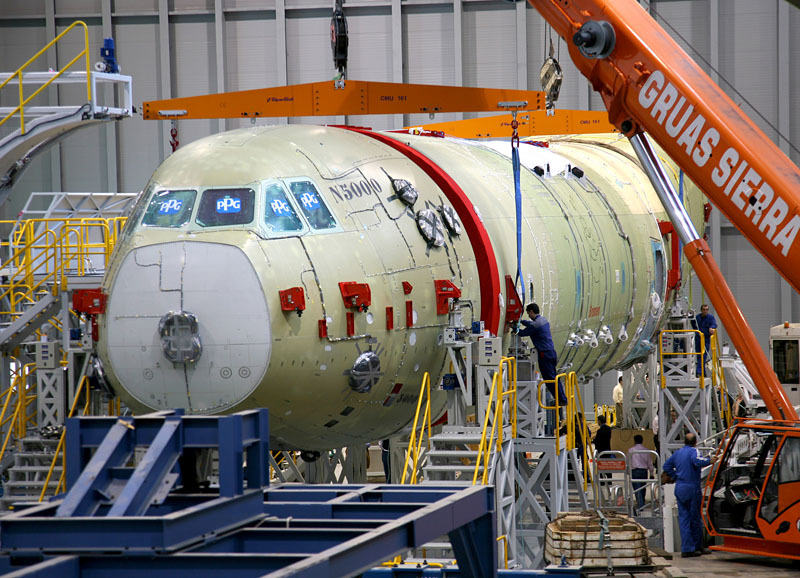 Spain has ordered 27 airplanes. They will try to resell 13 airplanes. South-Africa had ordered 8 A400M's with a value of 6.3 billion dollars. South-Africa has cancelled the order at the end of 2009. Malaysia is the only not-NATO country which has ordered the A400M. The country has ordered 4 A400M's.